ItemG-07985 - John Alexander Andrew. ItemG-00385 - Honourable Francis Jones Barnard. ItemG-03853 - Frank Bellamy; son of Dr. G. Bellamy; Craigflower district near Victoria. ItemG-03901 - Charles Alexander Ross; died in 1876 at the age of 42. ItemG-07996 - Hannah and Harold Anderson. ItemG-08003 - Henry Elston Almond. ItemG-08010 - Antoine Allan of Kamloops. 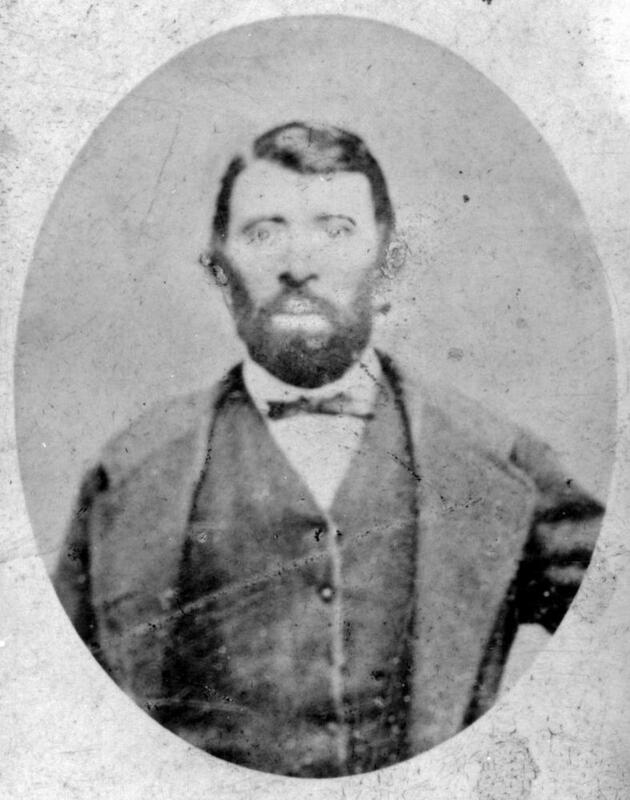 Item G-03901 - Charles Alexander Ross; died in 1876 at the age of 42. Charles Alexander Ross; died in 1876 at the age of 42.